What is a Military Campership? 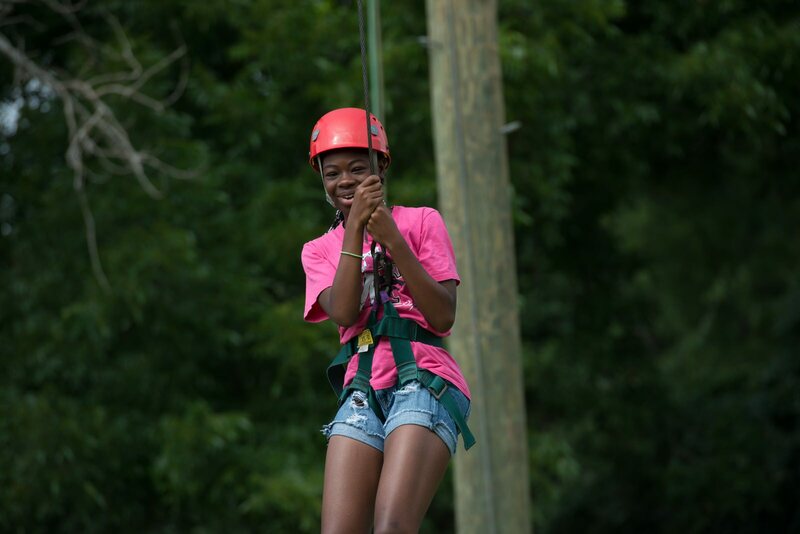 YMCA of Metropolitan Fort Worth and the Armed Service YMCA of the USA are excited to offer this campership program for 2019. Active Duty and Full Time Guard and Reserve stationed in North Texas are able to apply for a week of summer Day Camp at any Fort Worth YMCA camp location or a week of Overnight Camp at YMCA Camp Carter at a subsidized rate. Funding for this program is provided by the Armed Services YMCA, the Airpower Foundation and the YMCA of Metropolitan Fort Worth Annual Campaign. Funding is limited and campers might be put on a waiting list pending additional funding. Funding for this program is limited and campers might be put on a waiting list pending additional funding. All campers will be notified of status by email. Complete the application form below. 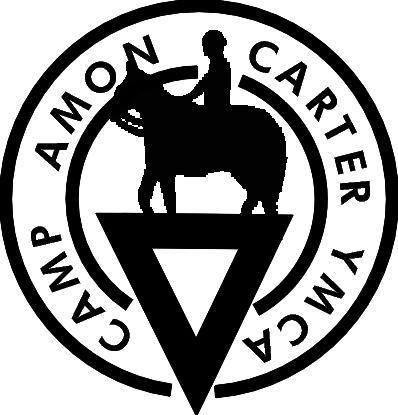 When accepted by YMCA Camp Carter, an invoice will be sent to the enrolled email address for a $50 per camper deposit. The remaining balance must be paid 2 weeks prior to the start of the chosen session. Any deposit not made within 30 days of the invoice will forfeit their spot. All accepted families will also be required to obtain a complimentary membership with the Armed Services YMCA. Membership is open to Military, DOD and civilian families. Click here to join and be kept up to date on ASYMCA programs around the US.